Entrepreneurship is not the easiest career path to pursue. Let’s make that fact clear from the very beginning. 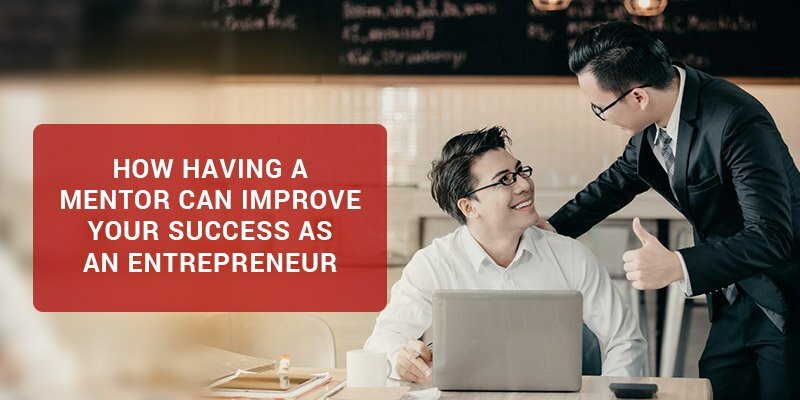 Although the glitz and glamour associated with entrepreneurial success can be addicting, only a small percentage of entrepreneurs enjoy the fruits of their labour. The truth is most entrepreneurs grind away day and night in order to make enough money to cover their business expenses and put food on the table. Their version of entrepreneurship doesn’t reflect the stories you see on the television and read on the web. Why is this so? In reality, most entrepreneurs are not willing to learn the know-how of success. It sounds like an incredulous notion, but it is the absolute truth. A lot of individuals approach entrepreneurship with a lone-wolf mentality, which makes it difficult for them to accept guidance and input from others. And this insistence to remain ignorant is the very reason why they cannot grow their business beyond a full-time job. If you were to examine any successful entrepreneur, you would find that most were taught the process of success. You do not just wake up one day and suddenly realize how to transform your small business into a thriving company. This realization is only obtained through knowledge and experience. And while knowledge is gained through experience, one of the best methods for learning is having a mentor. Having a mentor is the difference between continually struggling or growing and succeeding as an entrepreneur. 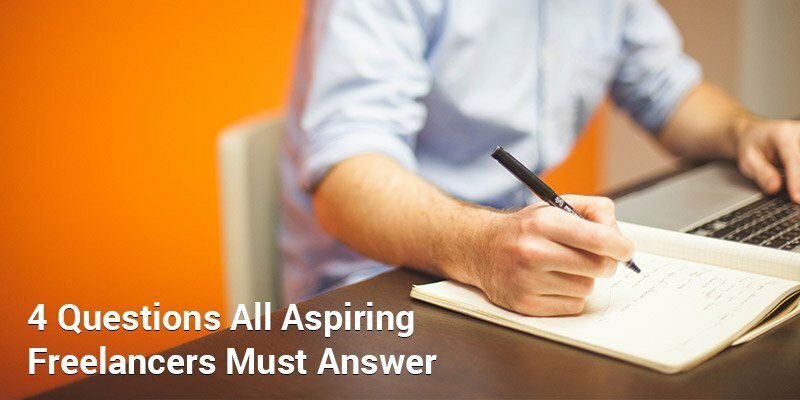 So many entrepreneurs could have changed the trajectory of their business if they were open to being taught by someone who has achieved their desired accomplishments. But the need by most entrepreneurs to be “self-made” tends to supersede the fact that outside help is a must. After all, building a business requires a degree of team effort. Only then will a business flourish and produce better results. Let’s examine why you should have a mentor if you want to succeed as an entrepreneur. If you rely on statistics to make a decision, we can provide some proof that illustrates what a mentor can do. 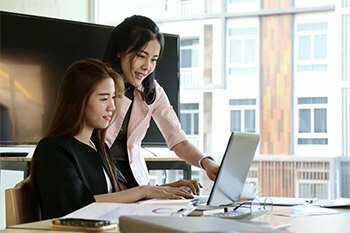 A study by the Small Firms Economic Development Initiative concluded that 70 percent of small businesses surveyed survived their first five years in business when they received mentorship from experienced business owners (most small businesses fail within that timeframe). This is compared to the 35 percent who did not receive mentorship. That’s a 50 percent difference! 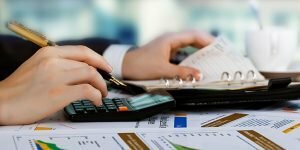 Kabbage, an online finance company that provides small business funding, also conducted their own survey to learn how mentorship helps entrepreneurs. Of all the small businesses they surveyed, only 22 percent had a mentor when they started. 92 percent of that number expressed that having a mentor played a huge role in their ability to create a successful business. 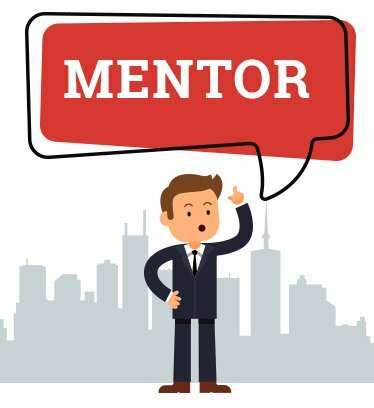 89 percent of those entrepreneurs who did not have a mentor wished they had one because receiving valuable knowledge from experienced individuals would have provided a huge boost for their business. If your goal is to build a successful business, you cannot view these statistics and then overlook the fact that a mentor is needed. 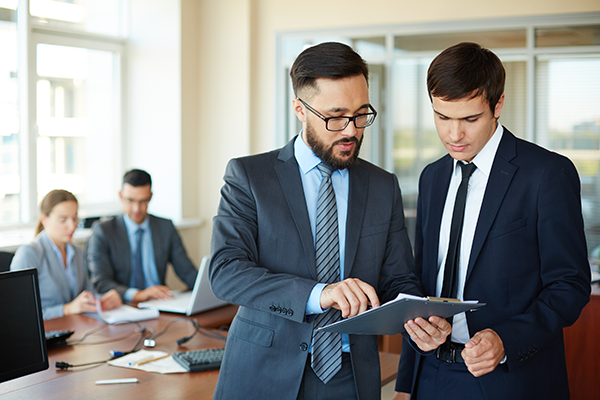 Having a mentor cuts your learning curve in half, eliminating the time wasted on doing the wrong things, which will only stall your business’s growth. When you are provided key insights on how to move from point A to point C, it prevents you from being stuck in the middle. This is the concept of applied knowledge — using the information you have learned from someone and applying it to a situation to produce a positive outcome. Applying the knowledge someone else has learned is what separates successful entrepreneurs from those who continually struggle. It is harder for you to reach your desired destination if you do not have a guided map to assist you along the way — your mentor is that map. Think about all the moving pieces that are involved in entrepreneurship. With so many revolving parts, it is easy for you to become fragmented; this disrupts your ability to grow your business, which includes attaining and retaining customers. A mentor can help you focus on activities that contribute to your business’s growth and eliminate those that do not. Businesses that received mentorship reported an average revenue increase of $47,000 or 106 percent. On the other hand, businesses that did not receive mentorship increased their revenue by $6,600 on average or 14 percent. As you can see, there is a tremendous, positive difference in revenue growth when a mentor guides your business! If a mentor can provide this much value for your business, you must pay them, right? Actually, in most cases, you do not need to pay an individual to mentor you. Most successful entrepreneurs are willing to guide first-time entrepreneurs who sincerely want to learn and are not looking for a handout. In truth, most successful business owners are approached every day by people who want something for nothing. Most jump the gun and want to benefit from success without going through the learning process first. Thus, coming with an open hand out, instead of approaching with an open mind, will immediately shut down the conversation with any potential mentor. Therefore, if you do happen to find a mentor, be clear from the start that you are only approaching them with the desire to learn. 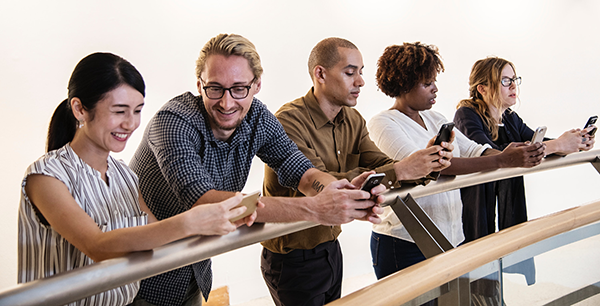 One of the first places to start your search is on social media. LinkedIn is a great platform because it’s dedicated to professionals who want to grow their network and meet like-minded people. If you find a potential mentor, send them a request to connect. If they approve your request, send them a message that expresses your desire to learn. But do so without coming across as desperate. No business professional will respond to a message that is practically begging for their attention. Instead, you should compliment them on their success, tell them your goals, how you are working to achieve them, and provide key reasons as to why their knowledge will benefit your long-term success. If you do this, you will find a mentor in no time. Another avenue is finding mentorships through networking events. Networking events are attended by successful people who want to increase their success and individuals who want to make connections that lead to success. Since you are the latter, you should move around the room, make introductions, discover what people do, and collect cards/make LinkedIn connections. On the next day, reach out to everyone you met and send them a customized message relating to the conversations at the networking event. For individuals whom you have identified as potential mentors, you can follow the same format we outlined earlier for LinkedIn messages. Since you have established a connection with these contacts, they should be receptive and open to hearing what you have to say. If you successfully find a mentor, you must understand that it should be a mutual relationship and not a “give-take” one. If someone is taking time from their busy schedule to meet you in person or have a conversation via email or phone, you need to show gratitude for their effort and the knowledge they shared. However, this does not mean you have to give them money. A simple gesture such as taking them out for lunch is sufficient. If they provide you with a lead that becomes a big deal, buy them a gift for their help in securing a new client. If your goal is to succeed as an entrepreneur, you need to find a mentor who can help you reach the level of success you desire. Most entrepreneurs fail or get stuck at “average” because they are too prideful to ask for the help they need. Learning from someone who has been where you are and made it to the point where you want to be will exponentially help you in your quest to build a successful company. If you are not producing the results you desire for your business, it is time to reach out to an individual who can show you the ropes. 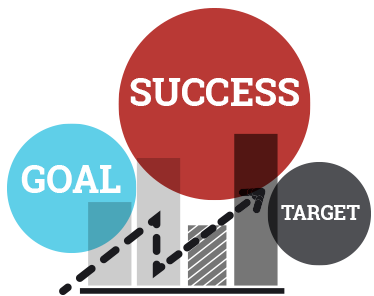 Our experienced specialists will offer invaluable guidance to make your business a success. 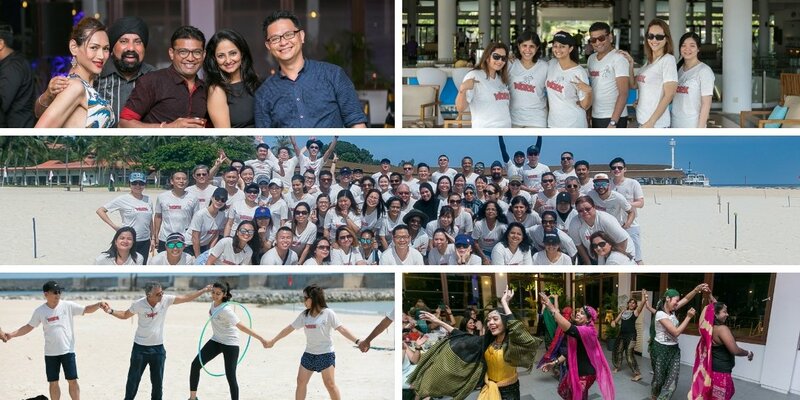 « 5 reasons companies should take their employees to Annual Offsites.